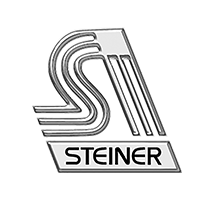 Since 1975, the cornerstone of Steiner Industries has been excellence in product offerings coupled with a keen focus on customer service. Manufacturing premier safety apparel like welding gloves, aprons, bibs, welding sleeves, high heat flame retardant clothing, welding Blankets and curtains. Steiner provides their customers with both outstanding protection and attention.